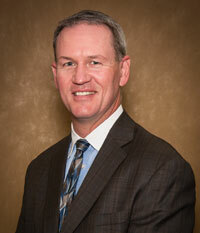 Bob and his wife, Jacci, are dedicated parents to their two children and are active in many youth sports organizations and numerous community and charitable endeavors. Bob is also an avid tennis player and passionate fisherman. 1 ¹The Five Star Wealth Manager award, administered by Crescendo Business Services, LLC (dba Five Star Professional), is based on 10 objective criteria. Eligibility criteria – required: 1. Credentialed as a registered investment adviser or a registered investment adviser representative; 2. Active as a credentialed professional in the financial services industry for a minimum of 5 years; 3. Favorable regulatory and complaint history review (As defined by Five Star Professional, the wealth manager has not: A. Been subject to a regulatory action that resulted in a license being suspended or revoked, or payment of a fine; B. Had more than a total of three customer complaints filed against them [settled or pending] with any regulatory authority or Five Star Professional’s consumer complaint process. Unfavorable feedback may have been discovered through a check of complaints registered with a regulatory authority or complaints registered through Five Star Professional’s consumer complaint process; feedback may not be representative of any one client’s experience; C. Individually contributed to a financial settlement of a customer complaint filed with a regulatory authority; D. Filed for personal bankruptcy; E. Been convicted of a felony); 4. Fulfilled their firm review based on internal standards; 5. Accepting new clients. Evaluation criteria – considered: 6. One-year client retention rate; 7. Five-year client retention rate; 8. Non-institutional discretionary and/or non-discretionary client assets administered; 9. Number of client households served; 10. Education and professional designations. Wealth managers do not pay a fee to be considered or placed on the final list of Five Star Wealth Managers. Award does not evaluate quality of services provided to clients. Once awarded, wealth managers may purchase additional profile ad space or promotional products. The Five Star award is not indicative of the wealth manager’s future performance. 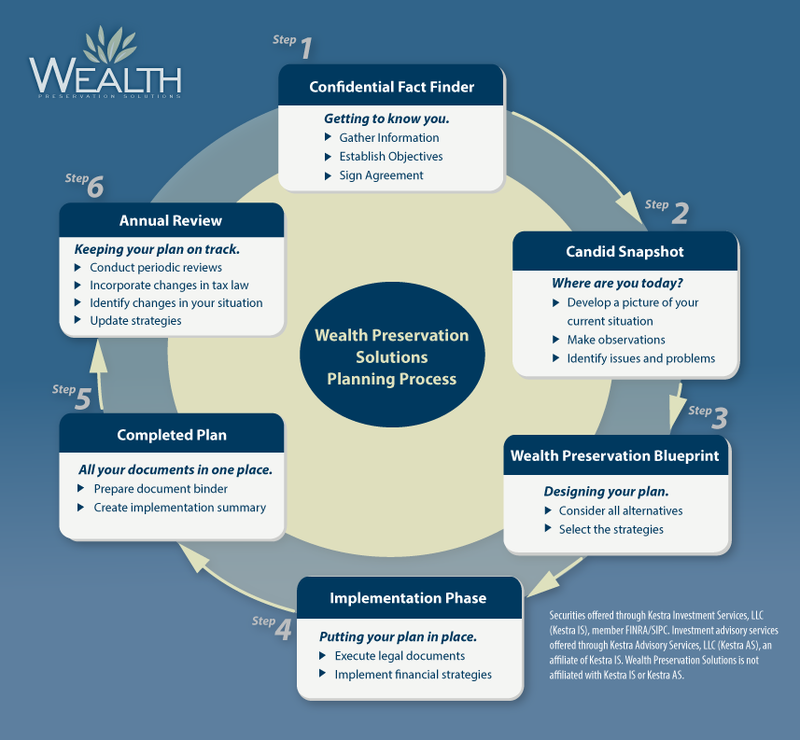 Wealth managers may or may not use discretion in their practice and therefore may not manage their client’s assets. 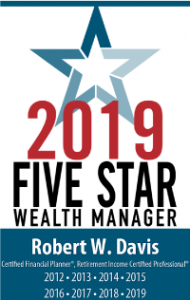 The inclusion of a wealth manager on the Five Star Wealth Manager list should not be construed as an endorsement of the wealth manager by Five Star Professional or this publication. Working with a Five Star Wealth Manager or any wealth manager is no guarantee as to future investment success, nor is there any guarantee that the selected wealth managers will be awarded this accomplishment by Five Star Professional in the future. For more information on the Five Star award and the research/selection methodology, go to fivestarprofessional.com.